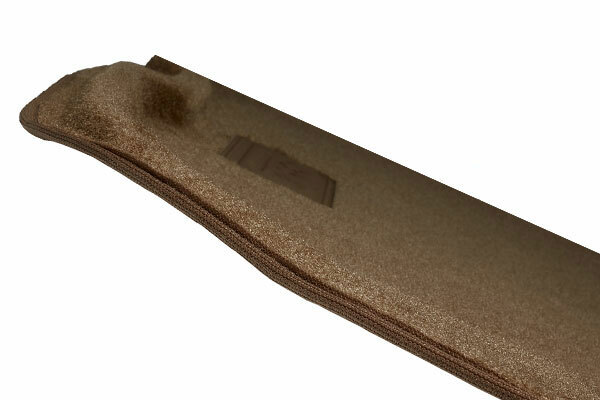 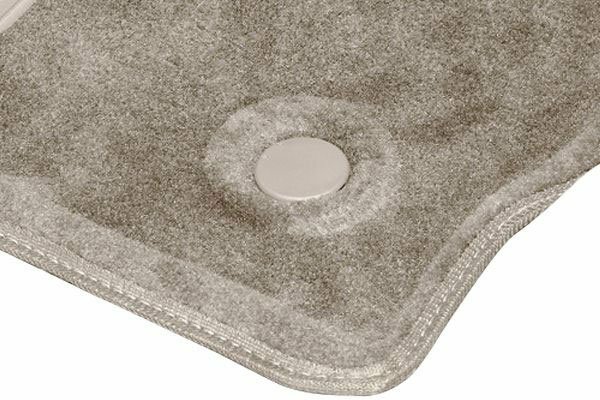 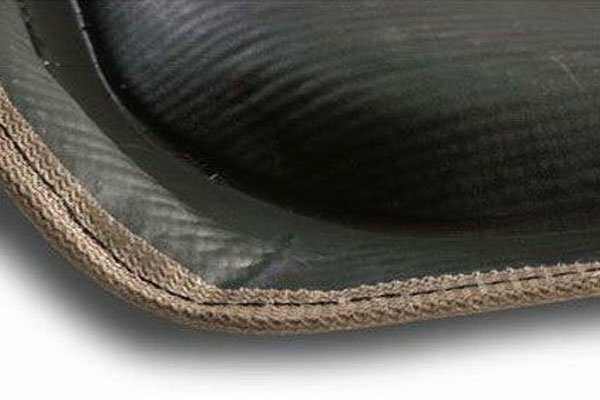 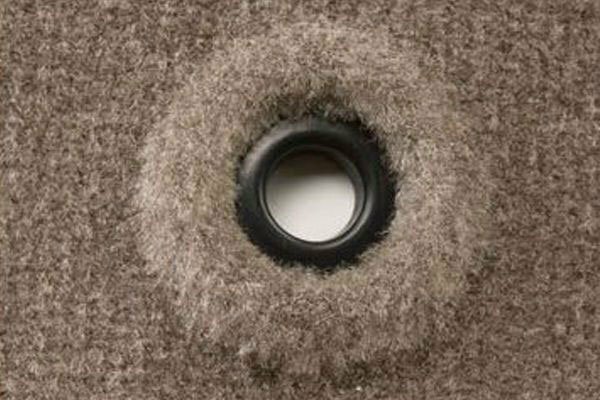 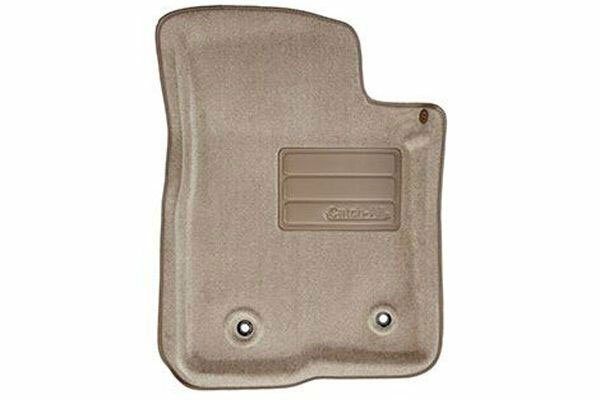 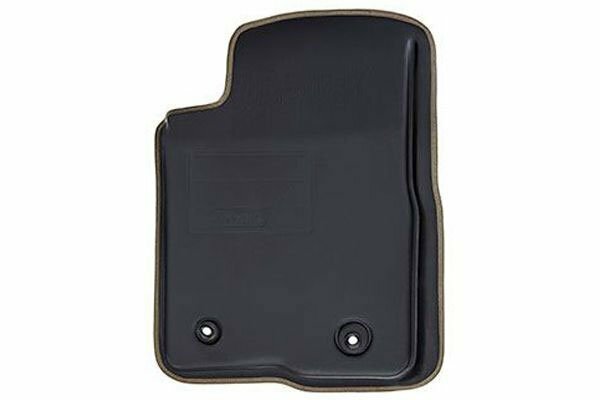 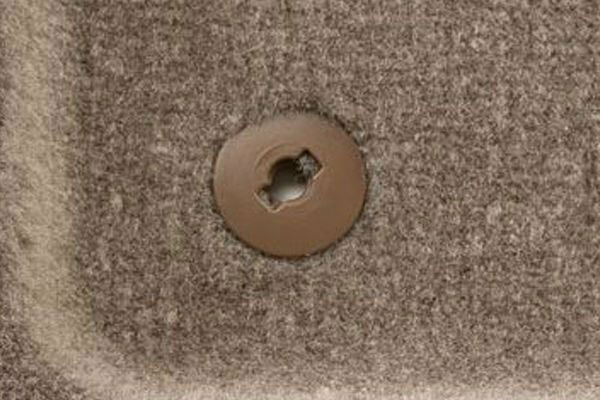 Lund 604844 - Lund Catch-All Floor Mats - FREE SHIPPING! 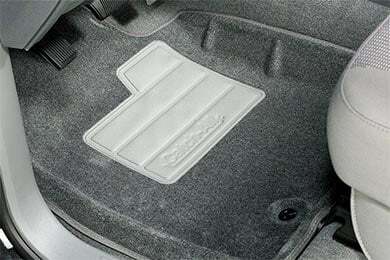 a friend of mine recommended these when i got a new car. i replaced the factory mats that came with it with these and do not regret it a bit. 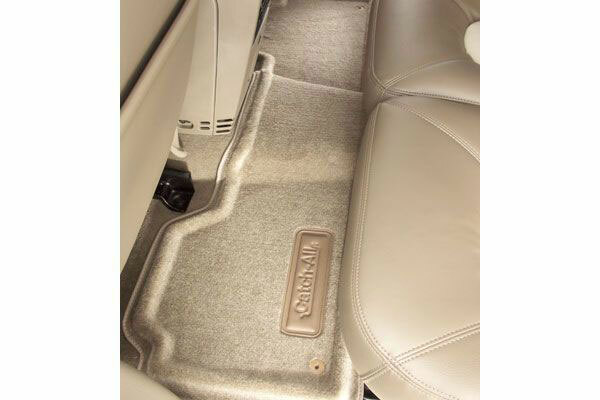 they cover more area than the factory ones (so protect the floor better), match the rest of the interior, and fit perfectly - as if they came from the manufacturer. 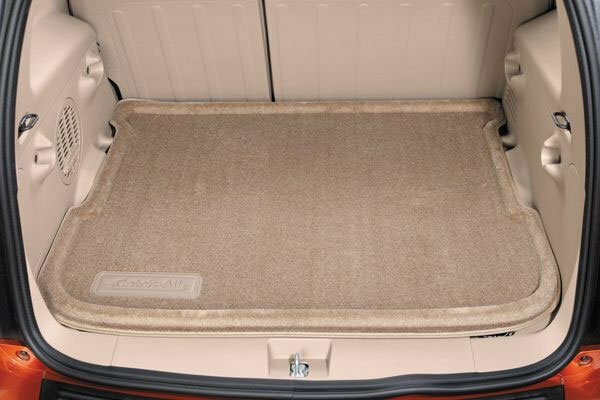 i have already started recommending these mats and autoanything to others. 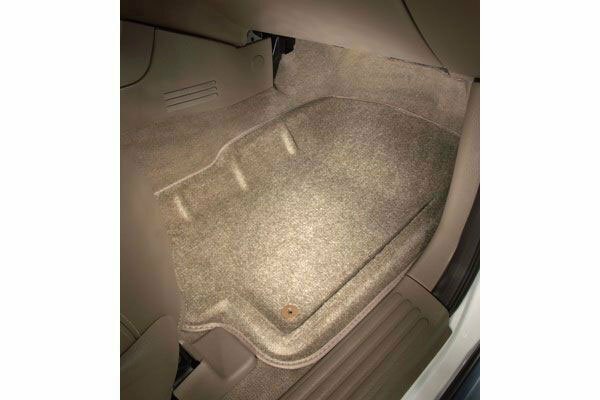 Reference # 755-285-271 © 2000-2019 AutoAnything, Inc.